Scottish author Martin Stewart has been writing for a long time, having made his first book using Post-It notes when aged eight. He went on to complete a B.A. in English as well as a master’s degree in Literary Studies, and taught Creative Writing at the University of Strathclyde and English at Kyle Academy in Ayr. A native of Glasgow, he now lives on Scotland’s west coast with his wife, baby daughter, and a very big dog. He enjoys cooking with eggs, running on the beach, re-watching his favorite films, and buying books to feed his to-be-read pile. 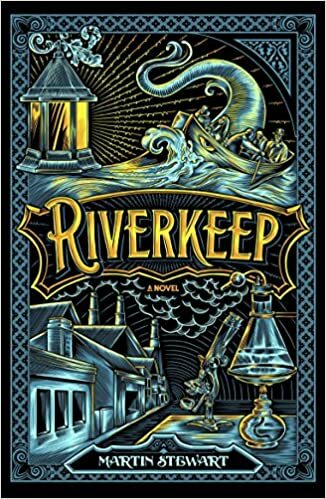 Martin’s debut YA novel, RIVERKEEP, was published by Penguin Random House UK and Viking Children’s Books (USA) in 2016. It was named one of Kirkus Reviews‘ Best Books of 2016, shortlisted for the Bookseller‘s YA Book Prize and the Branford Boase Award, and longlisted for the Guardian Children’s Book Prize. 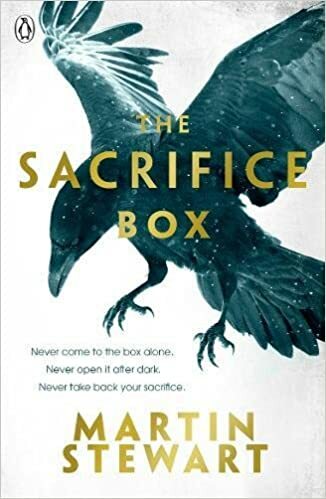 Martin’s next book, THE SACRIFICE BOX, is published by Penguin Random House UK and Viking Children’s Books in 2018.